On a tight budget in Tokyo? 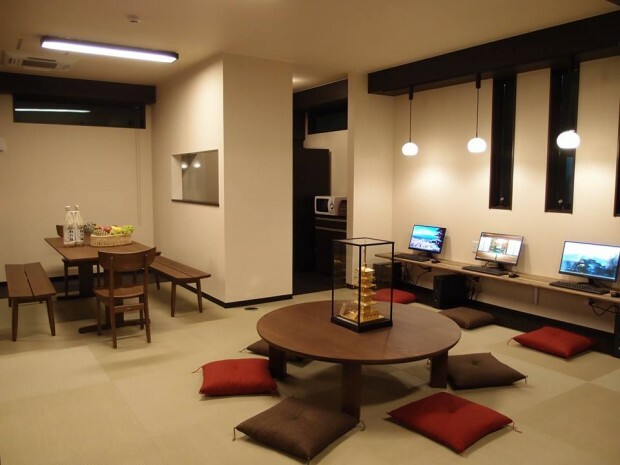 Check in to one of these awesome hostels in Tokyo for cheap. 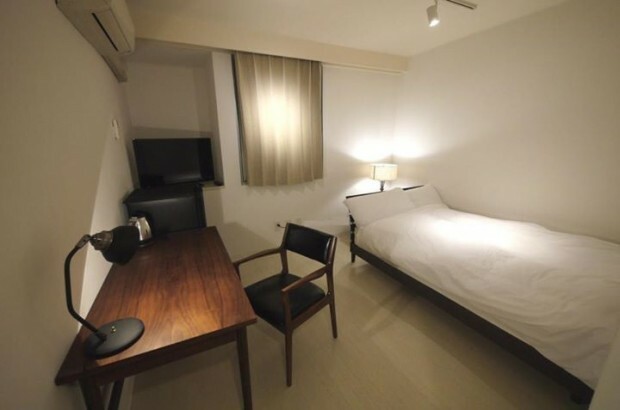 So you would like to travel to Tokyo and you are looking for a place to stay that is not too pricey. But why settle for a plain and boring dorm when there are some totally rad ones out there for a fraction of the price? 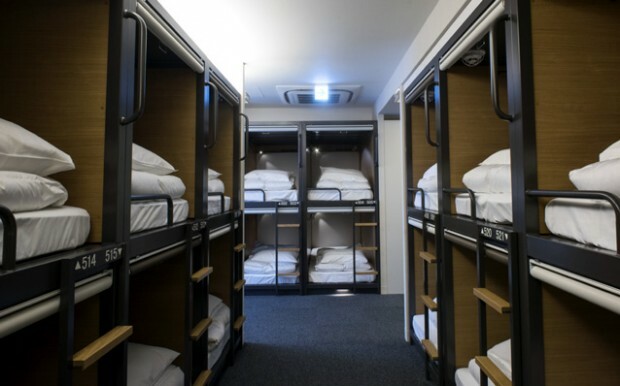 The next time you are in Tokyo on a budget, check out one of these super cool hostels to save on your spending while not sacrificing comfort (and swag!). Formerly a love hotel, Khaosan World (Asakusa) has since been renovated for travellers and remains one of the trendiest hostels in Japan. Travellers can choose to sleep in futuristic-looking beds (complete with colorful mood lighting to up the excitement) or tatami rooms, which are decked in with Japanese decor with a modern twist. 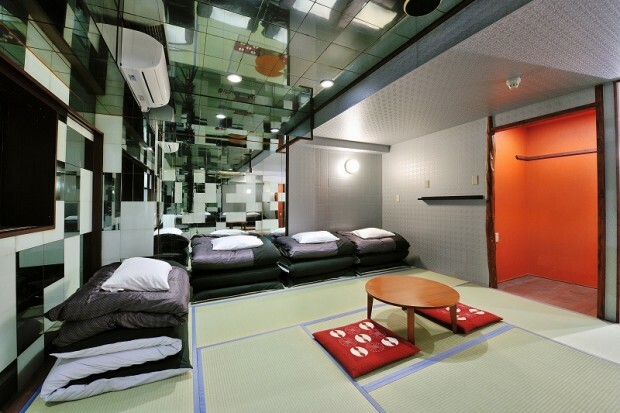 As such, you can expect Japanese-esque screen doors and mirrored ceilings to feature in the very same space. If you desire more privacy, Khaosan World has private rooms available as well. From the abstract designs on the walls to bathtubs with see-through floors (yes), the facilities in this hostel are going to guarantee you an exciting stay. The first thing you will notice about Retrometro hostel is its quirkiness. The charm of this hostel is apparent, with rustic furnishings like its raised wooden bunk beds and coral curtains made out of woven fabric. And there are only three dormitory rooms in Retrometro, making it perfect for travellers who prefer a peaceful and cozy hostel experience. 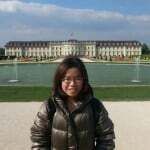 Prices start from SGD 28.49 for a bed in a mixed dormitory. 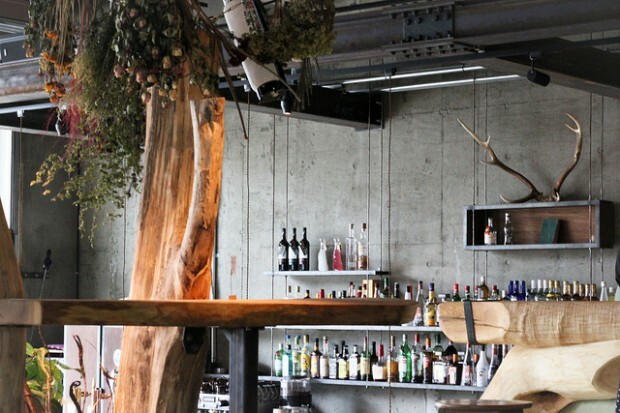 Ever wondered how industrial chic would look like paired with nature? Nui Hostel will provide you with the perfect answer. Decorated with cemented walls and wooden furniture, this trendy hostel makes the perfect space for travellers who are looking for something different. Nui hostel is also integrated with a bar, making it a great place for travellers who wish to socialise. However, those who do not like drinking can also relax and enjoy the bar area in the mornings and afternoons. The rooms are kept simple and comfortable, with wooden bunk beds and unpainted walls to keep up with the minimalistic theme. So if you’re looking for a unique place to stay in, this could very well be it. Prices start from SGD 30.69 for a bed in an eight bed mixed dormitory. 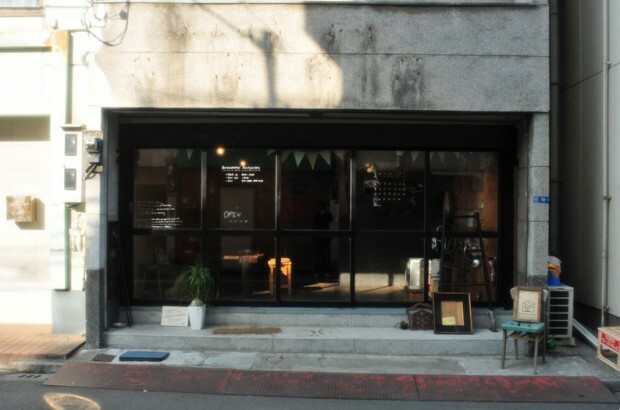 Grids Hostel is a cool hostel that you can head to if you would like to experience living in a unisex capsule hostel room (most capsule hotels cater only to men). While the space inside each room is limited, the hostel makes up for it with a sophisticated lounge. For those who are willing to splurge a little, Grids hostel also offers premium rooms which are elegant and have facilities like a fridge and a TV, similar to that of a hotel room. Prices start from SGD 36.17 for a bed in a pod. Homeikan is one of the few surviving ryokans (traditional hotels) in Tokyo and it might just be the most reasonably priced one. With the rooms overlooking a Japanese garden in a quiet street, you will get a relaxing experience amidst the bustle of Tokyo. The rooms in Homeikan are traditional, with sliding screen doors that are sure to charm you. There is also an onsen on the premise which allows visitors to unwind after a hectic day. And if that’s not enough, breakfast is sent straight to your room. Is that awesome or what? Prices start from SGD 47.31 for a bed in a four bed room. 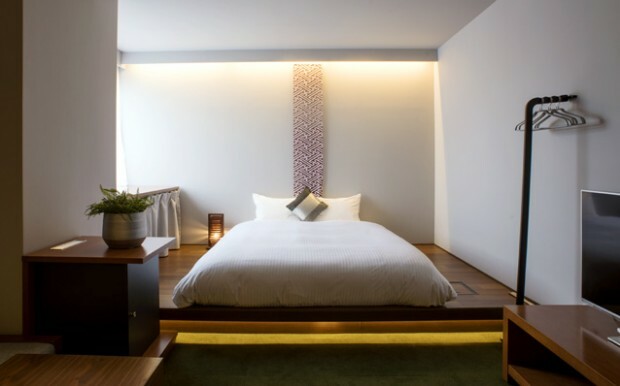 Although minimalistic, Hotel Graphy Nezu exudes a sense of muted elegance. The rooms are decorated in clean, earth tones while the hostel’s lounge and dining area is simple and charming without losing any coziness. Hotel Graphy Nezu also has al fresco areas, allowing visitors to bask in the sun or enjoy the night sky. Prices start from SGD 43.29 for a bed in a twin room with a shared bathroom. 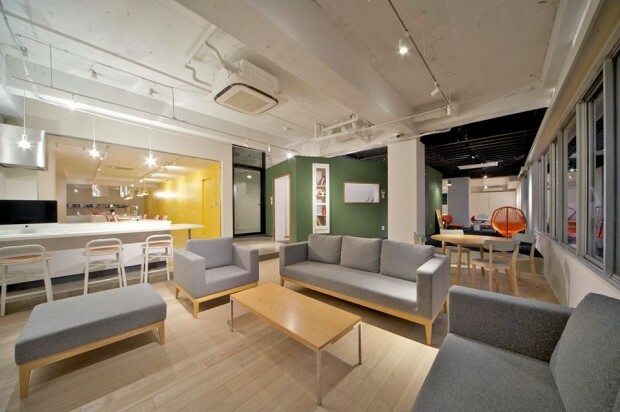 Space Hostel Tokyo is one of the newer kids on the block, but it sure is gaining in popularity quickly. Space Hostel can be described as elegant zen, with wooden furnitures and walls painted in a neutral brown tone. The rooms also have screen windows and tatami flooring, providing a touch of Japanese influence amidst the overall elegance. And even though the hostel rooms are shared, don’t worry about losing your privacy as all the beds have curtains installed. Located in a quaint Japanese garden, the traditional Toco Heritage Hostel was built in a restored Japanese house in the 1920s. 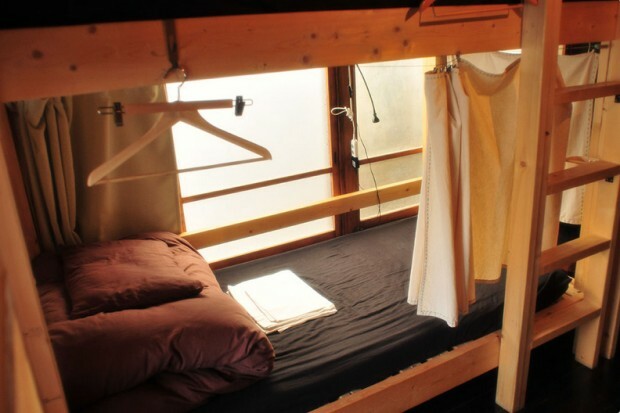 Visitors can opt for a bed in the dormitory room, which fuses the Japanese decor with modern bunk beds. If the true ryokan experience is out of your budget, this is an excellent alternative. 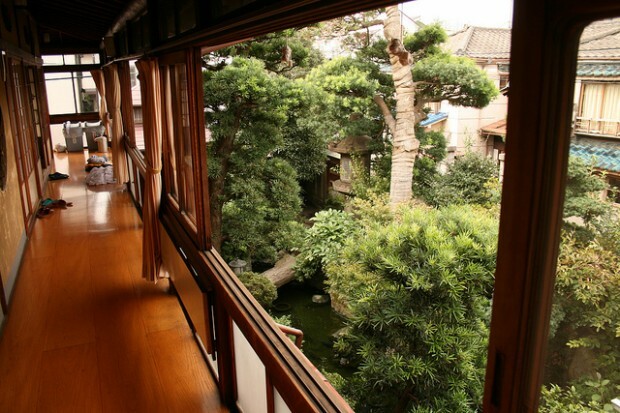 After all, how many people can boast about having lived in a restored Japanese home? Prices start from SGD 29.58 for a bed in an eight bed mixed room. A perk of living in a hostel is that you will be able to interact with travellers from around the world. Many travellers choose to stay in hostels not just because of budget constraints! 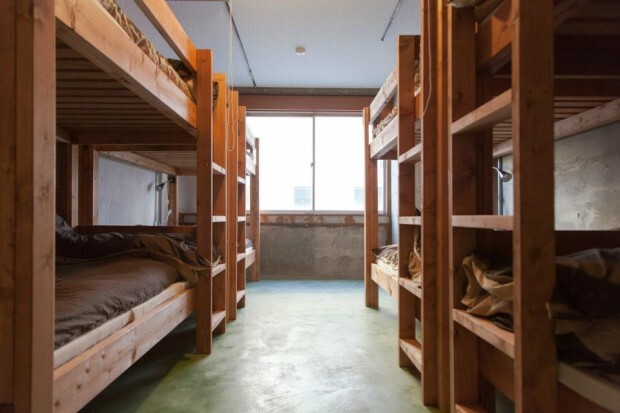 So the next time you head to Tokyo, why not book one of these totally awesome hostels?